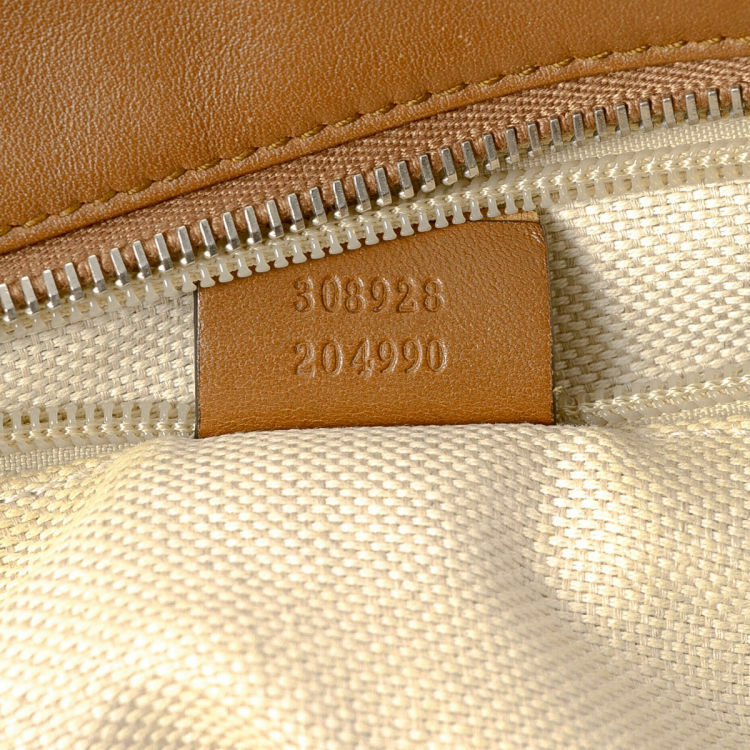 LXRandCo guarantees the authenticity of this vintage Gucci Web tote. 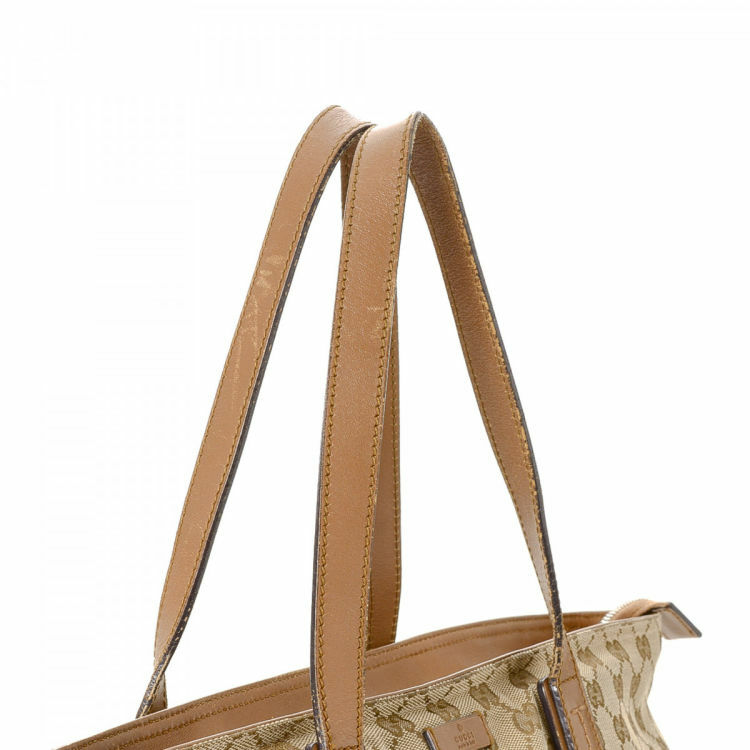 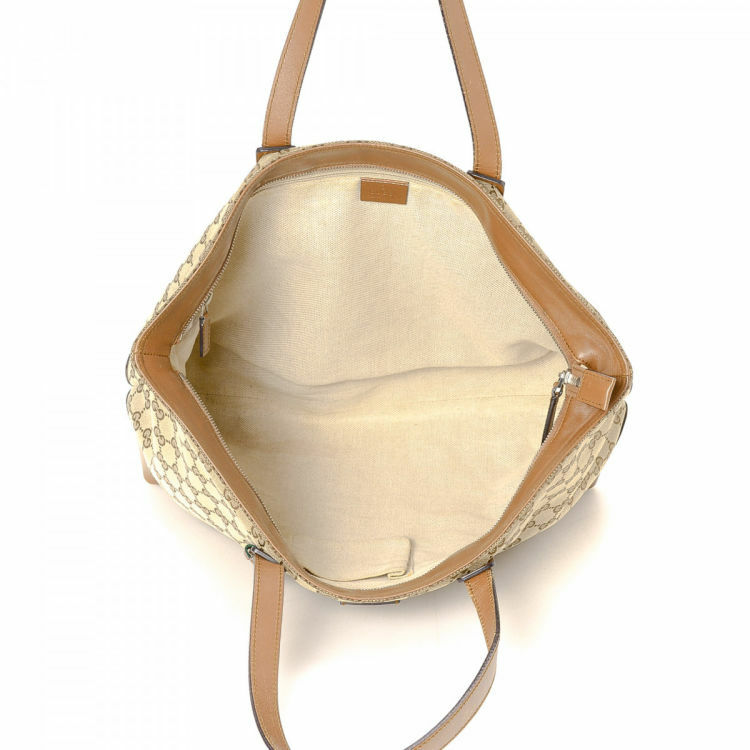 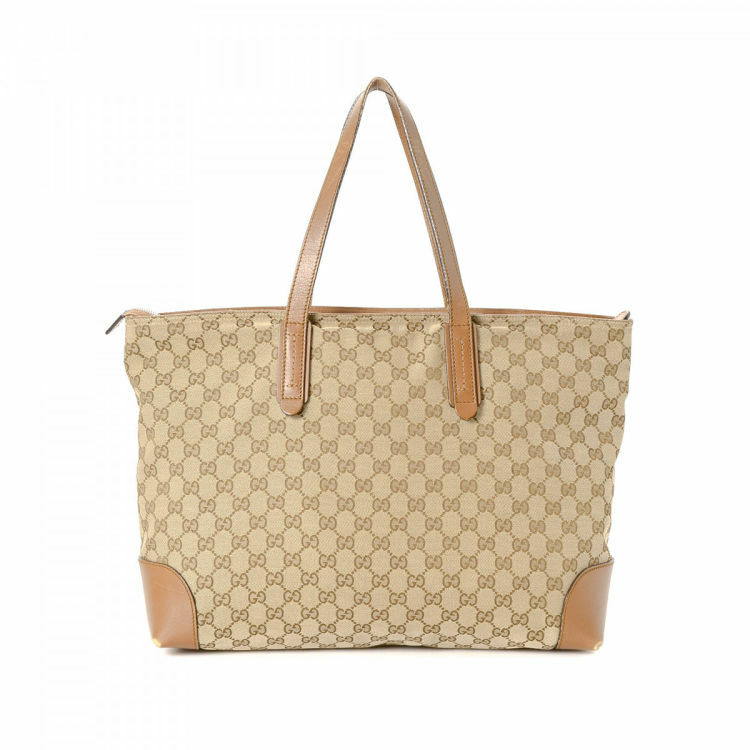 Crafted in gg canvas, this everyday work bag comes in beige. 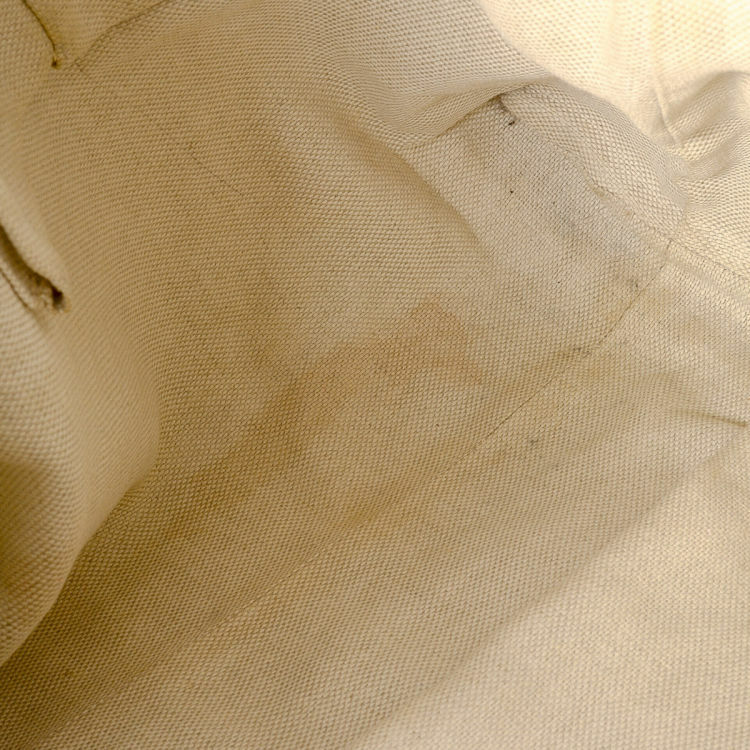 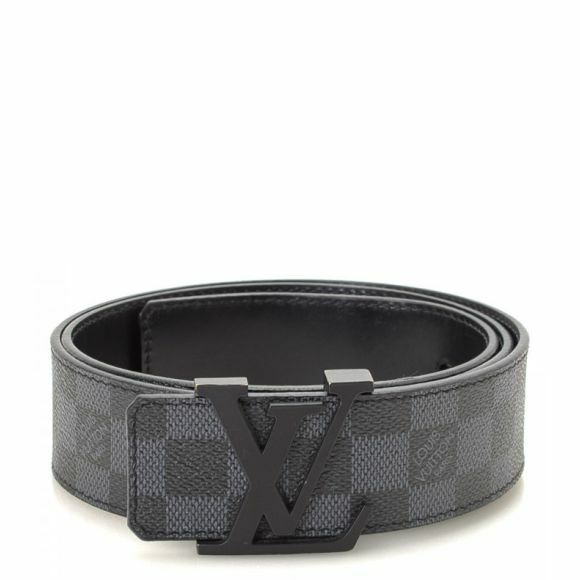 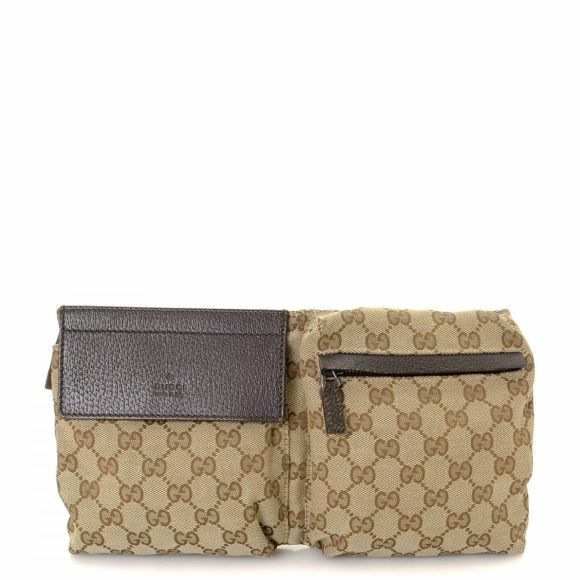 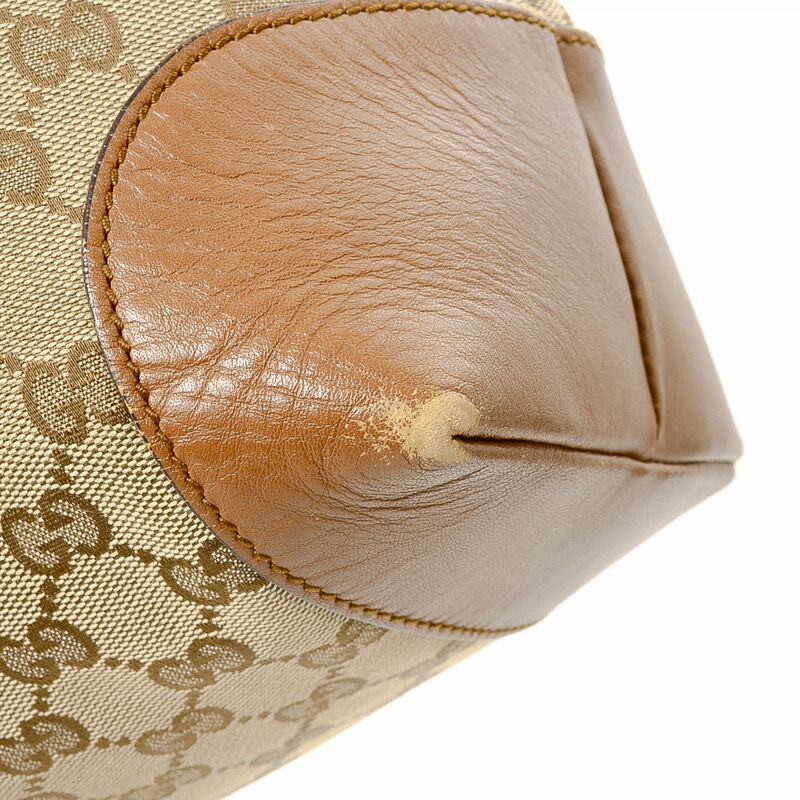 Due to the vintage nature of this product, there is scuffing on the bottom corners and handles, and minor staining on the lining. 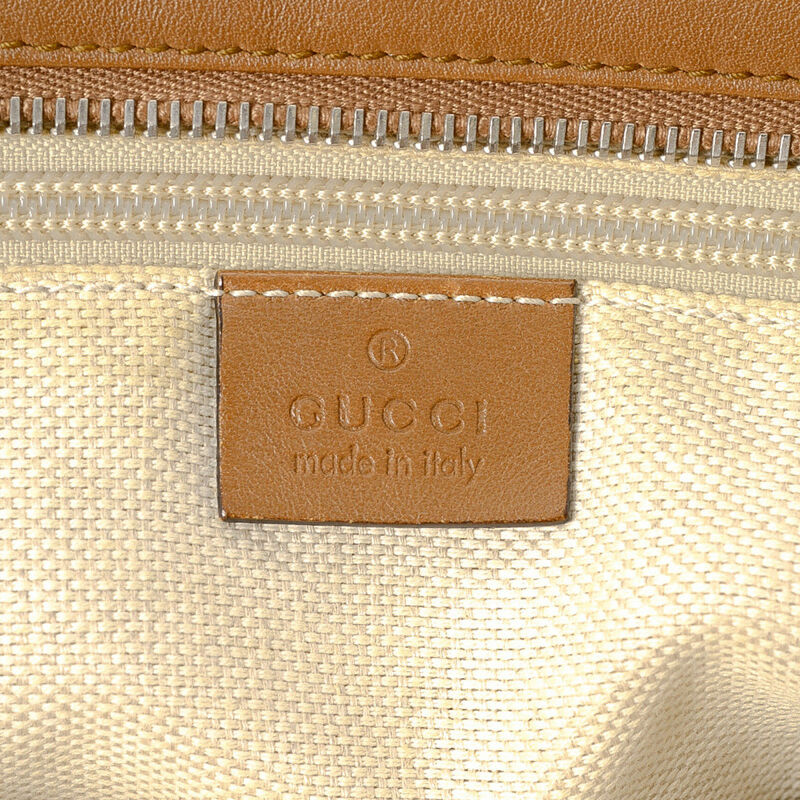 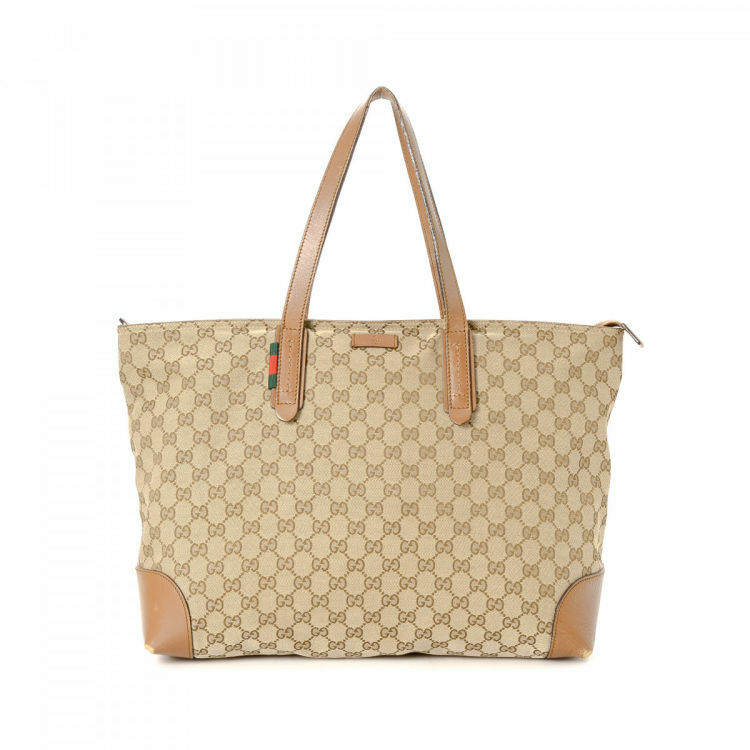 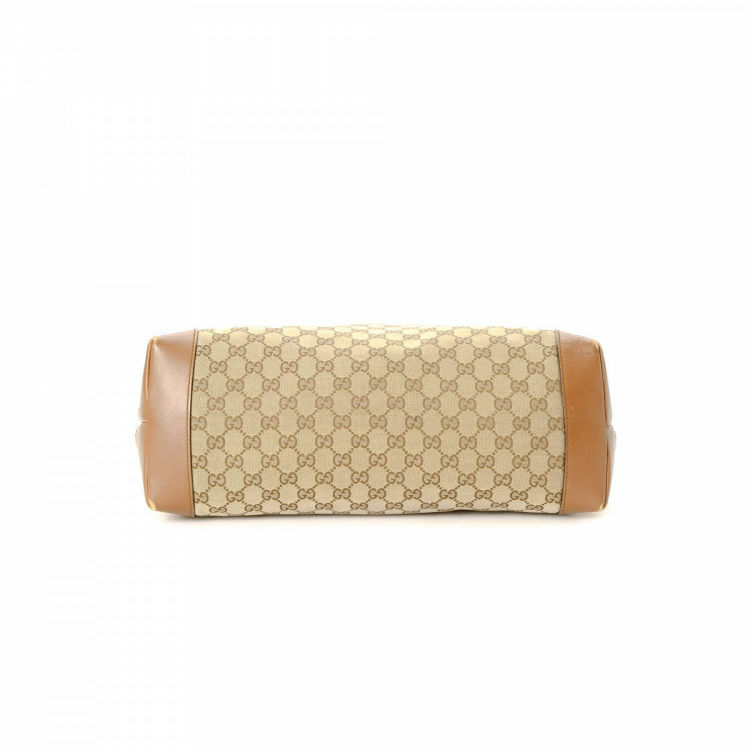 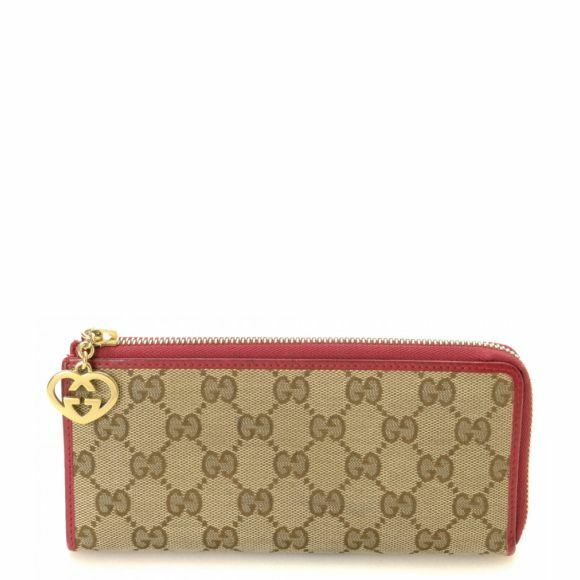 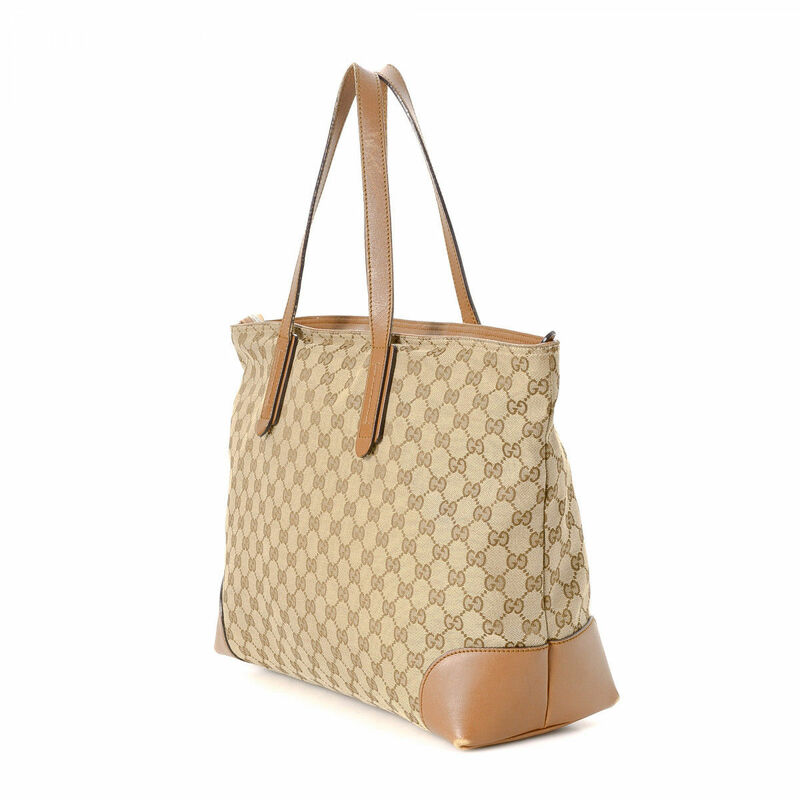 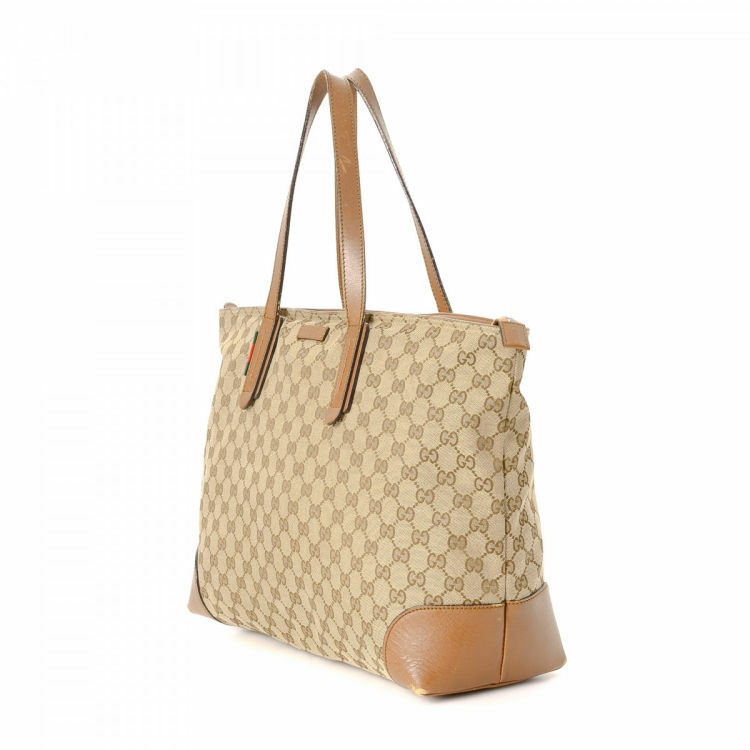 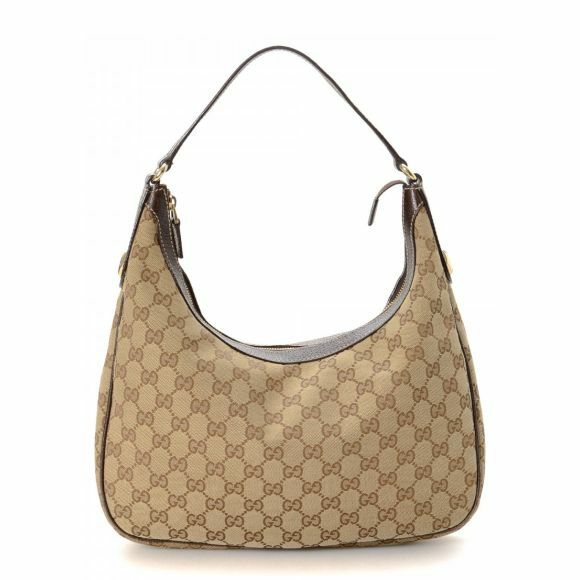 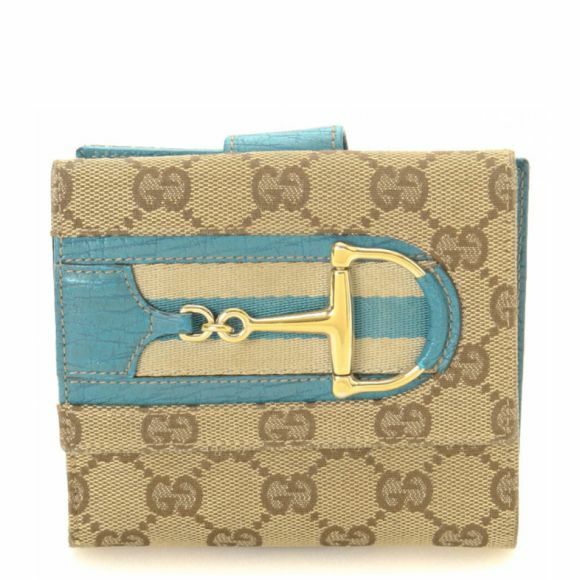 Description LXRandCo guarantees the authenticity of this vintage Gucci Web tote. Crafted in gg canvas, this everyday work bag comes in beige. 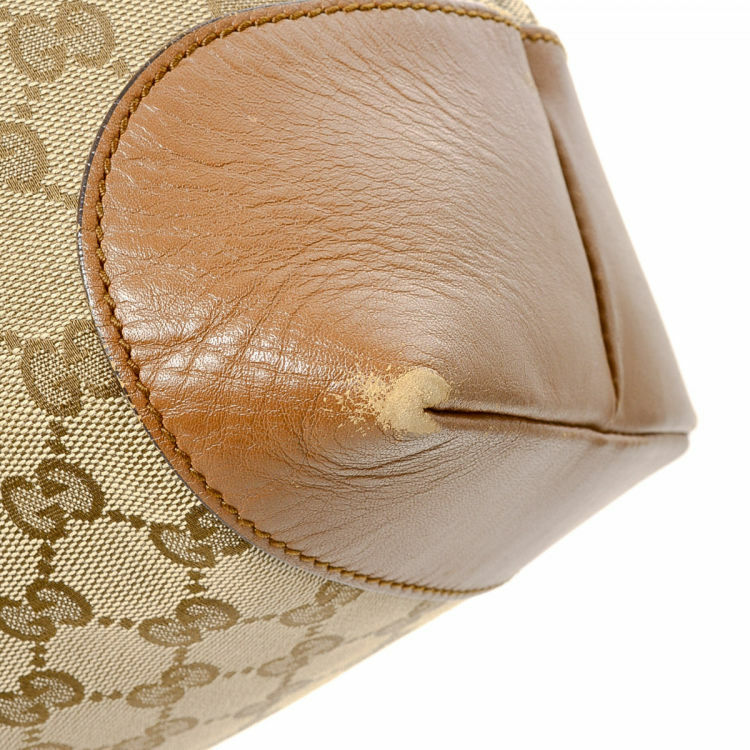 Due to the vintage nature of this product, there is scuffing on the bottom corners and handles, and minor staining on the lining.